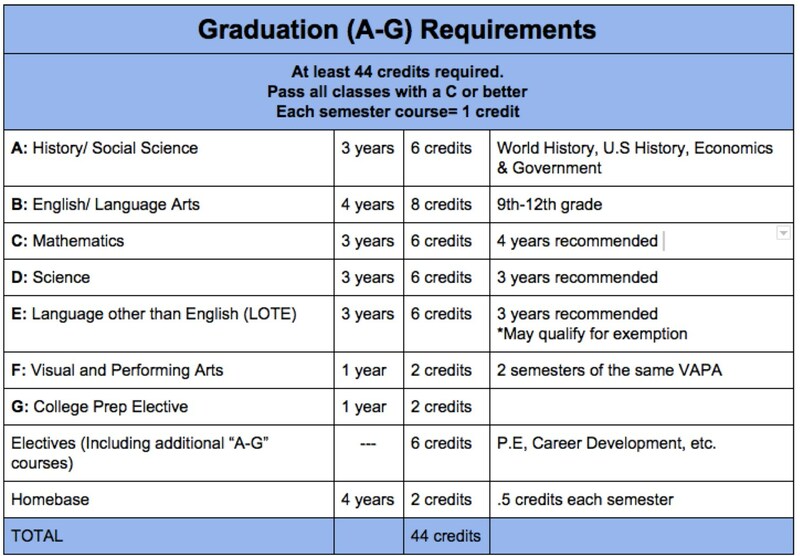 All OCS high school students are enrolled in "a-g"courses. 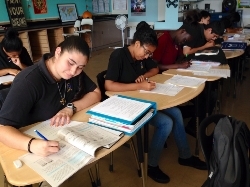 The intent of the “a-g” subject requirements is to ensure that students have attained a body of general knowledge that will provide breadth and perspective to new, more advanced study. All OCS "a-g" courses are academically challenging, involving substantial reading, writing, problems and laboratory work (as appropriate), and show serious attention to analytical thinking, factual content and developing students' oral and listening skills. For specific course offerings at O'Farrell High School, please view the "Course Catalog" located on the high school home page.